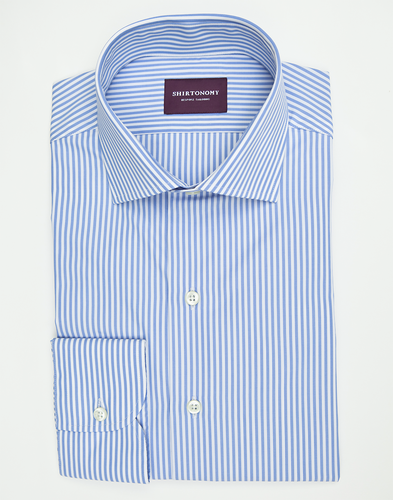 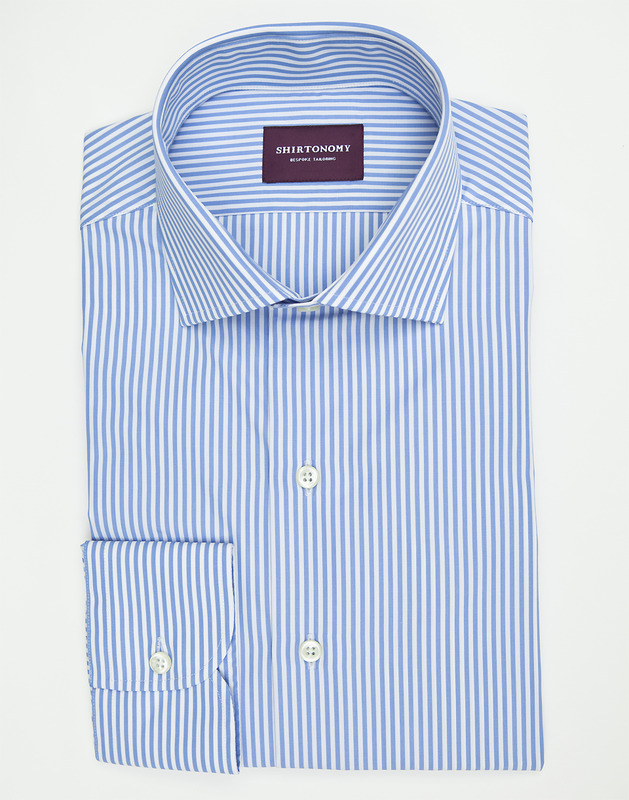 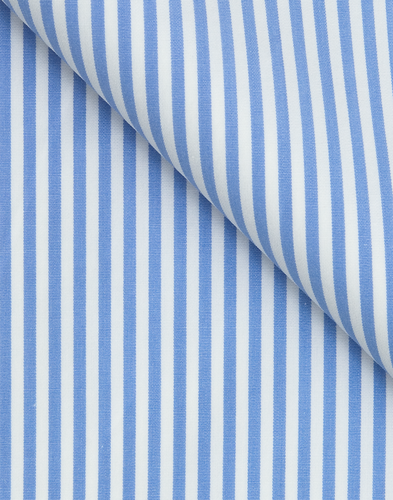 The light blue bengal stripe has won many loyal followers thanks to its versatile and subdued tones. 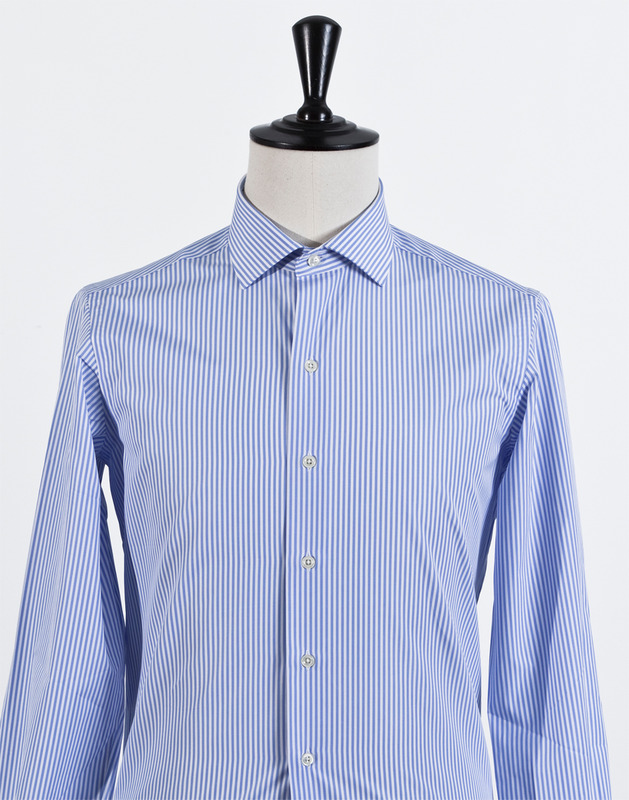 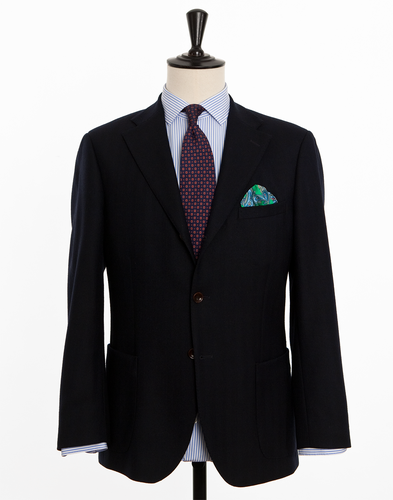 It works just as well with a cutaway as it does with a button down collar, depending on the occasion and personal preference. The fabric is woven in Italy with double twisted yarn from long fiber Egyptian cotton and has a good resistance to wrinkles.